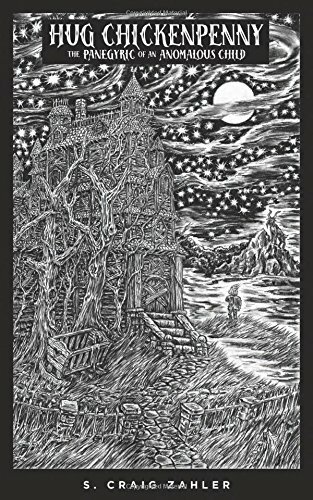 Book Review: S. Craig Zahler’s HUG CHICKENPENNY Is A Touching Gothic Parable | Birth.Movies.Death. Those familiar with the bone crunching violence of S. Craig Zahler's Bone Tomahawk and Brawl in Cell Block 99 may be surprised by the tenderness of his latest novel. Hug Chickenpenny: The Panegyric of an Anomalous Child follows the Dickensian life of a peculiar looking boy as he tries to maintain a positive spirit in a cruel and uncaring world. Given its cinematic atmosphere, the film rights for the inaugural book from Cinestate – the Texas-based entertainment company responsible for stealing BMD's beloved Editor-at-Large to relaunch the equally beloved Fangoria – have already been acquired by The Jim Henson Company (Labyrinth, The Dark Crystal). 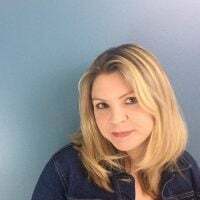 Zahler will write and direct the feature, working closely with designers at Jim Henson's Creature Shop to bring an animatronic puppet of the anomalous Hug Chickenpenny to life. When the titular character is sent to an orphanage after his mother dies in childbirth, his grotesque physical oddities make him an easy target for abuse from frightened children and adults. Fortunately, he meets a few kind souls along the way: George Doggett, the caretaker at the orphanage who christens him Hug and protects him from, well, everyone; Abigail Westinghouse, the best friend of Hug’s late mother who keeps tabs on him and sends gifts on his birthday; and Dr. Hannersby, the teratologist who adopts Hug, although, more as a specimen for scientific research rather than as a son. However, it’s in the doctor’s home that Hug develops good manners, learns to read, and discovers a passion for astronautics. Despite suffering harsh cruelties and tragedy, with the help of these precious few Hug somehow manages to remain hopeful and optimistic. Even in moments when the world tries to convince him otherwise, he does his best not to think of himself as a monster. Much like his films, Zahler's strengths as an author lie in atmosphere and dialogue. Hug’s whimsical world is a gothic landscape filled with dark forests and haunted mansions. The macabre ambiance so thick you can almost hear the voice of Vincent Price echoing in your head as you read. Not without its faults, Zahler's description of Hug's appearance never quite succeeds in conveying a substantial image of the boy, aside from telling readers that it strikes fear in the hearts of others. His prose can feel cumbersome and repetitive at times with the constant use of descriptors for each character – the brunette, the caretaker, the anomalous boy – but once you connect with the rhythm of the narrative it pulls you right along. In contrast, the pacing of Hug’s coming-of-age is so rapid it’s jarring. Jumping through years from one chapter to the next, the narrative leaves seven-year-old Hug and numerous characters behind with the turn of a page. Ultimately, none of this diminishes the reader’s enjoyment of the novel. Strong heartfelt dialogue reassuring Hug that he is deserving of love will keep readers not just invested in the story, it will move them to tears. 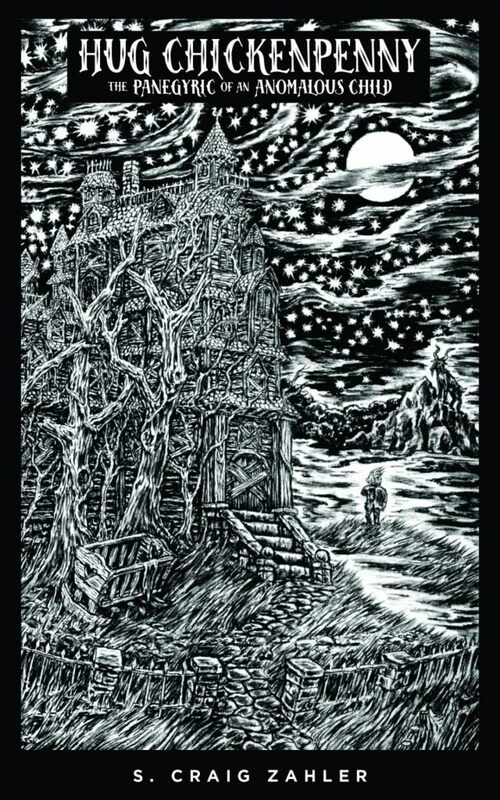 Hug Chickenpenny's themes of self-acceptance, kindness, and perseverance will appeal to readers young and old. While it's likely not a great bedtime story for most young readers, those with an interest in horror movies and more macabre fairy tales may be ready for this book. Everyone will enjoy rooting for this tenderhearted outcast against the world. Although shadows of titular characters like Tim Burton's Edward Scissorhands and David Lynch's The Elephant Man are prevalent, Zahler's invention is a young hero worthy of his own movie. In the creative and competent hands of The Jim Henson Company, nothing about Hug will be left up to the imagination. While the book is captivating and inventive on its own, it’s easy to see how Hug's presence, his surroundings, and the terrible plights he’s forced to endure will be even more effective on screen.